Learn about the history of Keigo and its modern significance, as well as why you—as a Japanese language student—should learn it, and where to get this knowledge that will save you face (honor) in the presence of your Japanese coworkers, friends, teachers, and other members in Japanese society. You will be better prepared to travel, meet Japanese people, and do business with Japanese professionals by learning the fundamentals of Keigo. The Japanese culture has a direct relational influence on the Japanese language. Cultural influences in the Japanese language stem from a fusion between Confucianism and Buddhism, which was adopted from the Chinese, and integrated into the culture of Japan. In the eighth century AD, Prince Shotoku cultivated the fusion between Confucianism and Buddhism by publishing a series of seventeen articles in the constitution of Japan. He made innovative adaptations in the constitution for politicians or bureaucrats to adhere to in their manner of governing the country. The most famous of these adaptations, still much in practice today in Japan, is referred to by the Japanese as Wa. Wa is translated into English as “the spirit of harmony." Today, Wa is the most fundamental element in the Japanese language and the culture that embraces this fundamental idea. In modern Japan, a language form known as Keigo is a requirement in any kind of formal conversation. Keigo was derived from Wa—the spirit of harmony in Japanese society. Keigo is a tool used in the Japanese language that not only embraces the concept of Wa, but also acts as a cushioning of words—to show concern for the way others feel. This is not simply a philosophy, nor is it something that the student of Japanese should take lightly. Keigo, when used properly, removes any friction between people, much like the way oil reduces the friction between the gears in a car. What Is Wa and Keigo? The Japanese culture has a direct relational influence on the Japanese language. Cultural influences in the Japanese language stem from a fusion between Confucianism and Buddhism, which was adopted from the Chinese, and integrated into the culture of Japan. In the eighth century AD, Prince Shotoku cultivated the fusion between Confucianism and Buddhism by publishing a series of seventeen articles in the constitution of Japan. He made innovative adaptations in the constitution for politicians or bureaucrats to adhere to in their manner of governing the country. The most famous of these adaptations, still much in practice today in Japan, is referred to by the Japanese as Wa. Wa is translated into English as “the spirit of harmony." Today, Wa is the most fundamental element in the Japanese language and the culture that embraces this fundamental idea. In modern Japan, a language form known as Keigo is a requirement in any kind of formal conversation. Keigo was derived from Wa—the spirit of harmony in Japanese society. Keigo is a tool used in the Japanese language that not only embraces the concept of Wa, but also acts as a cushioning of words—to show concern for the way others feel. This is not simply a philosophy, nor is it something that the student of Japanese should take lightly. Keigo, when used properly, removes any friction between people, much like the way oil reduces the friction between the gears in a car. Today, there is some dispute about the necessity of Keigo. Modern Japan is a democratic nation. The social status of an individual can be improved, and thus linguists argue whether or not the use of Keigo is necessary in a system that no longer recognizes social status ranking by any lawful means. However, the culture is reflected by the use of Keigo. For example, a schoolteacher receives respect from her students in her classroom. Later, the same schoolteacher takes a cooking class. The role she plays is now that of a student, and she uses Keigo in order to show her respect for her teacher’s status. Wa and Keigo can be expressed from an academic point of view as “knowing one’s place." This expression can be further expanded on by saying that “one knows the place of another." The true point in learning Keigo is not entirely an academic pursuit. A student studies Japanese, unlike some other languages, usually with the intention of doing business or working with the Japanese. In this respect, it is important that the student of Japanese understand the people of Japan. 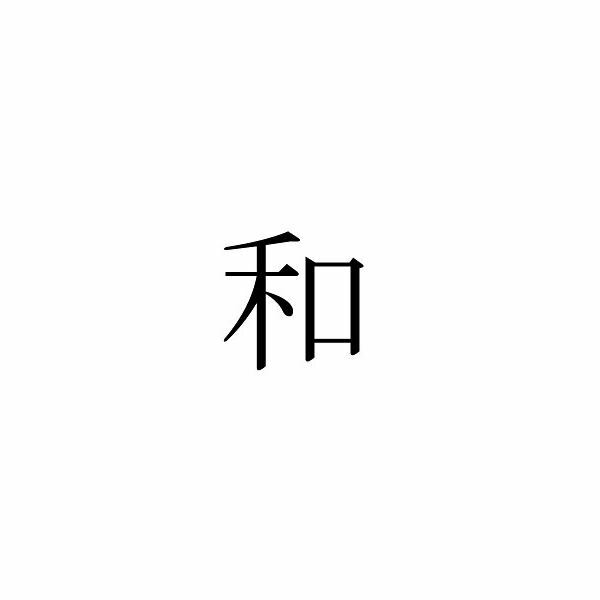 Regardless of the argument made by foreigners as to whether or not Keigo is required in modern Japan, the equation of Keigo can be simplified as follows: The absence of Keigo equals something other than the Japanese language. Keigo really is at the heart and spirit of the Japanese people as much today as it ever has been. This may drive some modern linguists into fits and stimulate great debate amongst their colleagues, but Japanese society will continue to be a civilized wonder to the rest of the world.